No booking will be conﬁrmed and/or ideas/concepts/locations discussed until the required deposit decided beforehand is received via PayPal/Venmo/Direct Deposit/Cash or any other discussed payment method. Deposits are non-refundable in any and all circumstances in which the client may wish to cancel a booking after it has already been booked. In the case that FREZH EDITING cancels the shoot, the deposit must be returned within 72 hours of cancellation. 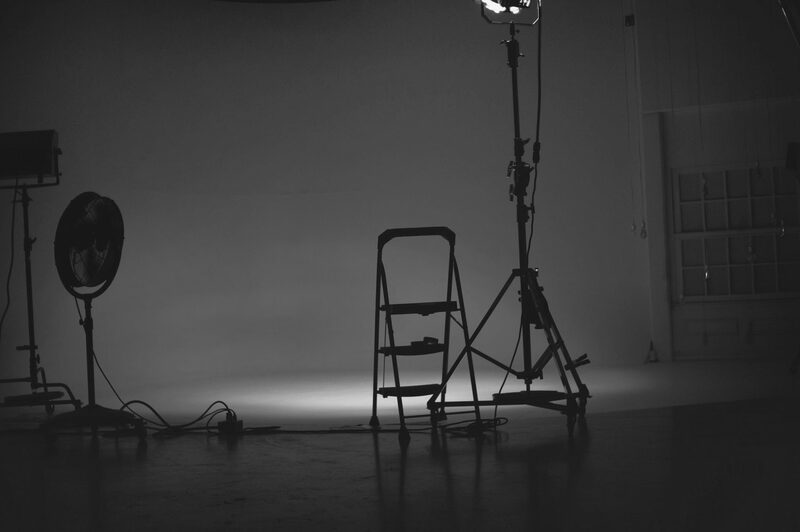 The balance is due upon completion of ﬁlming/shooting on the day of the shoot, or after completion of the visuals/photos with the client’s approval, whichever is decided beforehand. FREZH EDITING reserves the right to charge out of pocket expenses for travel and sleeping accommodations (i.e. hotel, gas, parking fees, ﬂights and per diem costs). Upon initial ﬁrst edits FREZH EDITING sends to the client; the client may have a maximum of (2) re-edits. Anything after (2) will be $100 each edit. This encourages the client to be thorough with their notes and not waste time having FREZH EDITING re-edit the visuals/photographs multiple times. After the client receives the ﬁnal edits/version of their project, the balance is non-refundable in any way. FREZH EDITING retains the right to use any footage/photography captured/edited/created towards the marketing and/or promotions of FREZH EDITING. By singing/reviewing this contract, the client grants permission to FREZH EDITING to commercially use any and all work created/edited/captured by FREZH EDITING on Instagram, frezhediting.com, Twitter, and any other social media platform. The client will receive a full quality copy of the ﬁnished visuals/photographs as well as promotional copies for social media. If the client, or any party of the client’s, damages any equipment belonging to FREZH EDITING during the shoot due to negligence and/or carelessness, the client or party of the client is required to cover the full amount to replace the broken item(s) in no longer than (1) month’s timeframe. FREZH EDITING is not responsible for any injuries during the duration of a shoot. If client does not receive their photographs/visuals/edits, they will receive a full refund. Deposits are NON-REFUNDABLE.